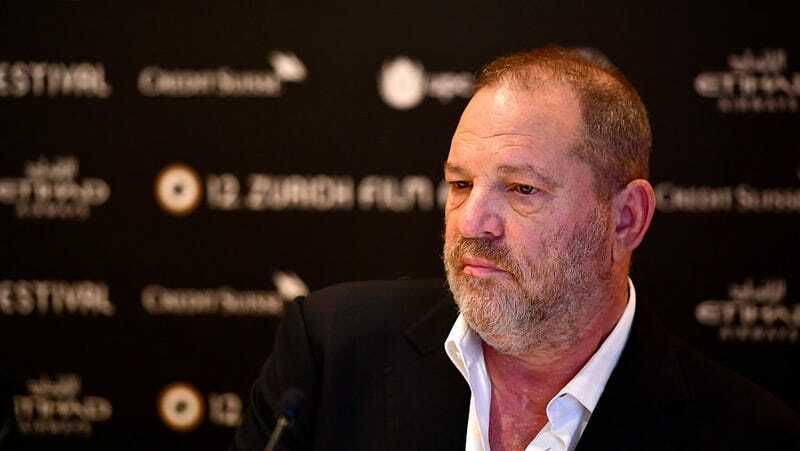 A former assistant of Harvey Weinstein, Zelda Perkins, has broken a non-disclosure agreement to allege that she experienced sexual harassment while working for him. Perkins describes experiences with Weinstein that align with the stories from other actresses and models who’ve been alleging misbehavior on Weinstein’s part in the past few weeks. Perkins says when she was first alone with him he left the room and came back in his underwear asking for her to give him a massage. Then, she says he asked if he could give her a massage, which she declined. Perkins also says he would often walk around the room naked and ask her to be in the room while he took a bath. She says she asked for a human resources complaints procedure at Miramax for women reporting sexual harassment which included the demand that the company hire three “complaint handlers,” settlements for people bringing the complaints, and therapy for Weinstein. The full report is a harrowing look at internal workings of Miramax, and you should read it here.